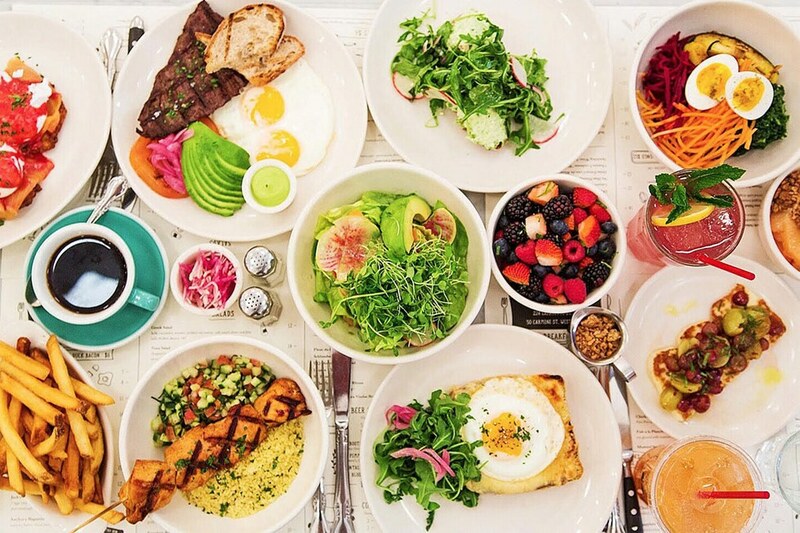 Because at the heart of everything there is good food, even New York City. 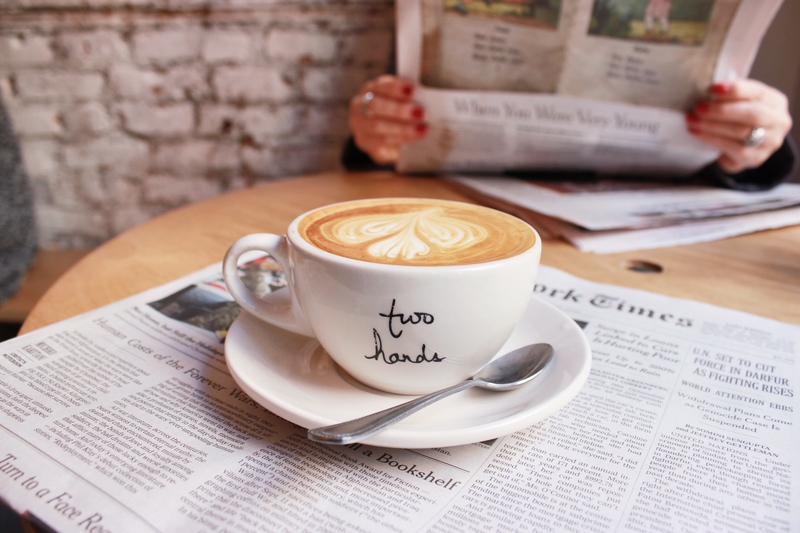 New York is known for its great food, so next time you are in the city check out some of these awesome places! I found Jack's Wife Freda on Instagram a few years ago and fell in love with it. The food they serve is delicious. I mean, look at that picture above. Isn't your stomach just rumbling at the sight of it? The website states, "Jack’s Wife Freda is a lively all-day bistro executing American-Mediterranean cooking & classic cocktails in understated digs. Serving breakfast, lunch & dinner, 7 days a week. Long hours, deep sense of hospitality, playful sense of humor and reasonable prices. Revising familiar twists on everyday food." I think that quote in itself describes Jack's Wife Freda perfectly. I definitely recommend you take a trip down and try it! You've probably heard of this place from one of those Foodie videos you watched on Facebook. 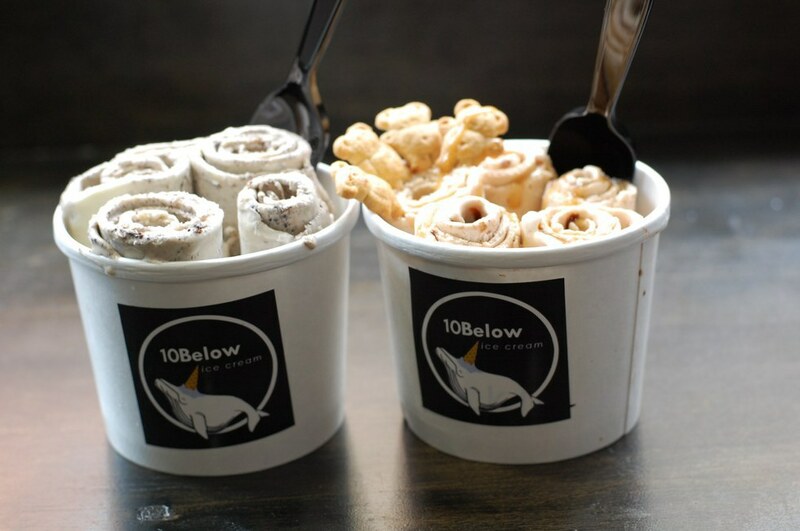 This is the ice cream shop that rolls your ice cream, rather than scoop. I went here last week and fell in love. Who knew that ice cream would taste better rolled? I haven't been to Bar Pitti, but my friends recommended it to me. 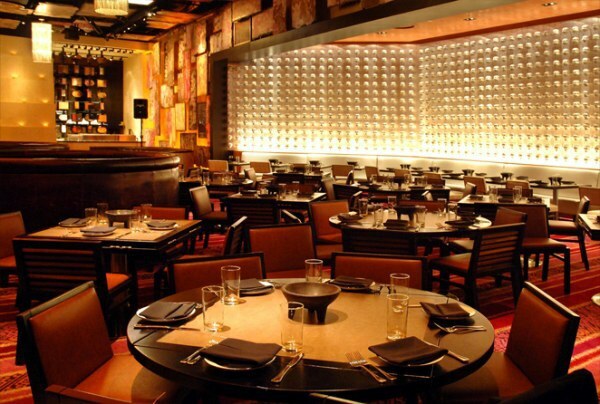 Upon looking for it on Google I found that a significant amount of celebrities have dined here. Including, but not limited to: Jim Carrey, Scott Disick, Heidi Klum, Kanye West and Beyonce. 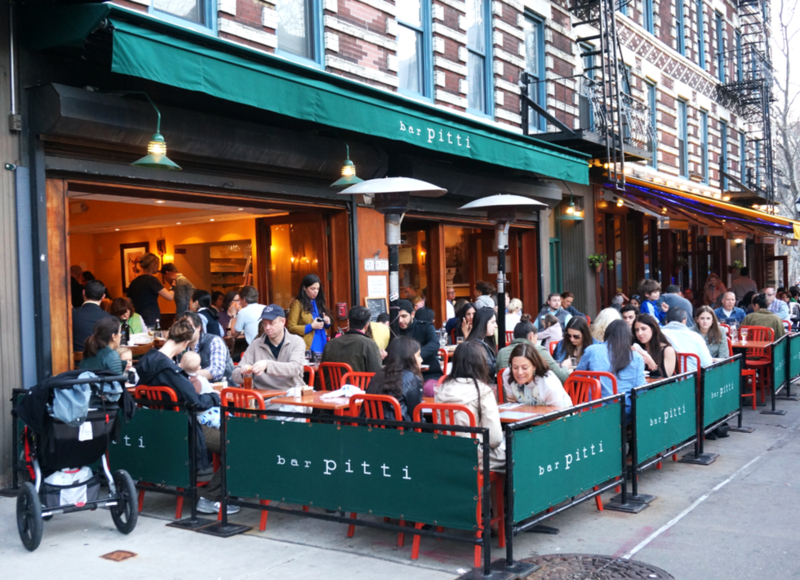 If you're in the mood to dine like a celeb and eat some incredible Italian food, Bar Pitti is the perfect spot to check out. Black Tap is all the rage right now, but not for their burgers or their beers, but their milkshakes. I haven't been able to get their yet, considering every time I walk by the line is around the block, but I won't give up. 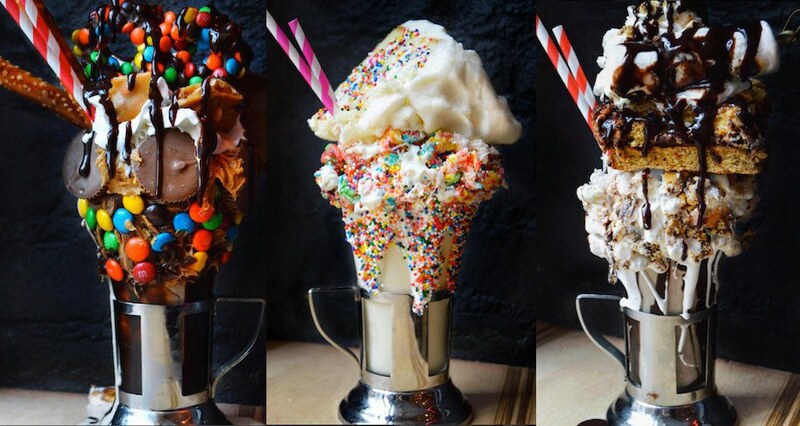 These milkshakes are so over the top, but it seems that everyone is more than willing to gain a few pounds just to eat them. 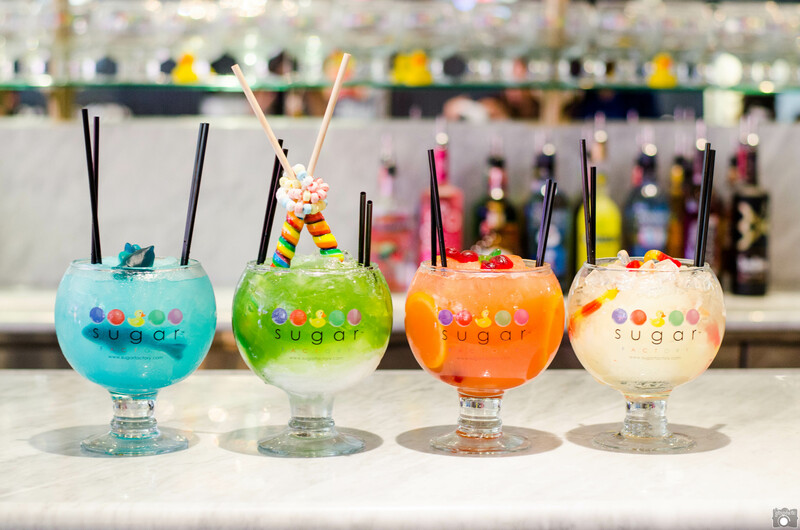 Like Bar Pitti, Sugar Factory is another celebrity magnet. From Rupert Grint to Drake, celebrities seem to be attracted to these colorful drinks. Honestly, do me a favor and check out their celebrity gallery. Not only is the food good here, the atmosphere is so much fun! Also, this fishbowl type drinks are so cool to see them make. This cafe is described as a "bright and airy cafe." Here you can order anything from juice to espresso and pastries, salads and sandwiches. My friends love this place and every time I pass it while the city I always wish I had the time to stop in and get a cup of coffee. Definitely on my list of places to hit up next time I'm in the area. Serendipity 3 is an endearing little shop in the Upper East Side. The meals you can eat are delicious, but the best part is the dessert. The frozen hot chocolate is delectable and the sundaes are amazing. 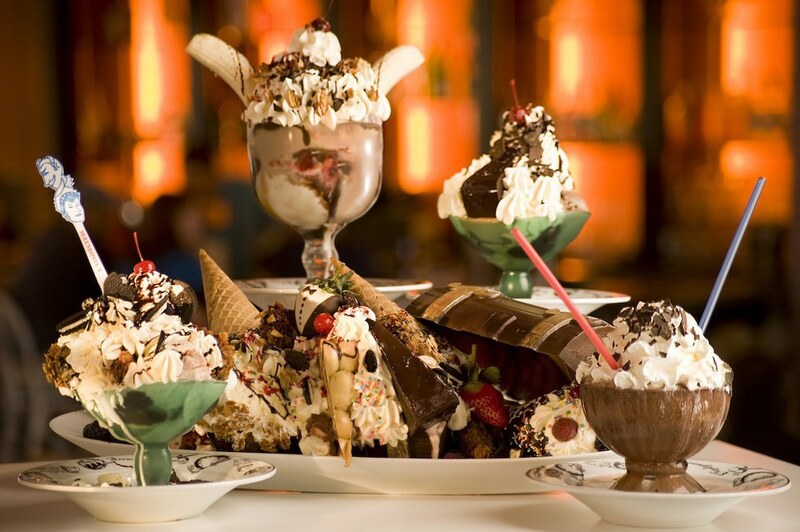 Also, if you have a spare $1,000 you can order the Golden Opulence Sundae. Not really sure what's in it, but they need a reservation 48 hours in advance if you want to get it. 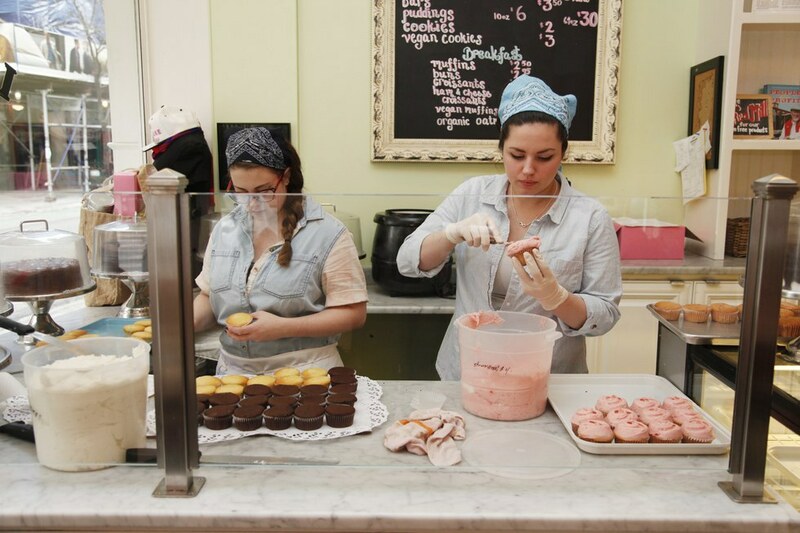 Little Cupcake Bakeshop is another great place to treat yourself. The treats that are made here are made from the freshest ingredients from farms in the Hudson Valley, Catskills, Vermont and New Jersey. As a plus, the Prince Street location always has really cool murals on the side. Perfect cupcake plus cool mural equals a perfect Instagram. One of the first things this restaurant's about page says is, "We've got over 100 kinds of tequila... Need we say more?" And honestly, they probably don't have to say more. If you're in the mood for Mexican, and some tequila, this place is just for you. Fortunately, there's more than one spot. One of the stand out treats from Holey Cream is the donut ice cream sandwich you see here. The amount of times I have seen this sweet treat come across my Instagram feed is too much to count and, yet, I haven't made it there yet. 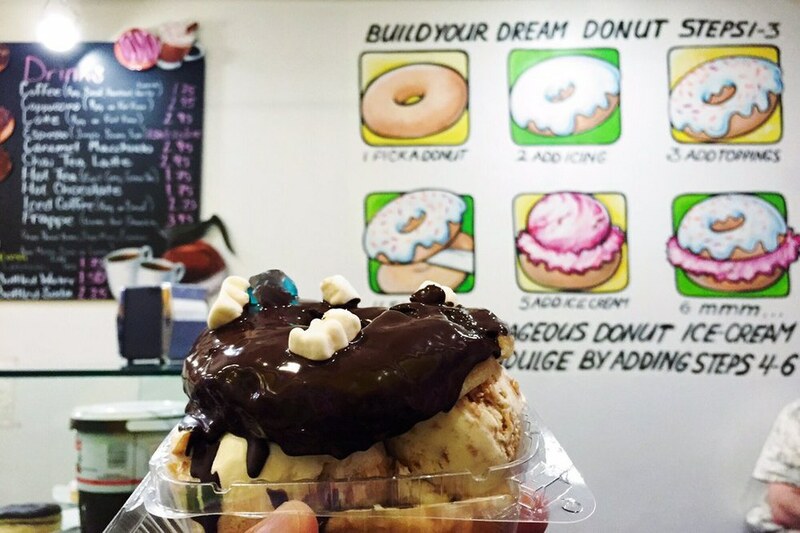 Holey Cream is open late, so no matter when you start craving something sweet, you can always pop by and get something from here.